Custom, handmade metalwork to last a lifetime. We offer custom metal fabrication in Houston, Texas, including hand cast iron beds and handmade brass beds; stainless steel and brass railings and stairways; antique metal restoration; modern welded metal furnishings such as beds and tables; drapery rods; kitchen counters; vent hoods; one of a kind bed linens and drapes; and retro appliances. 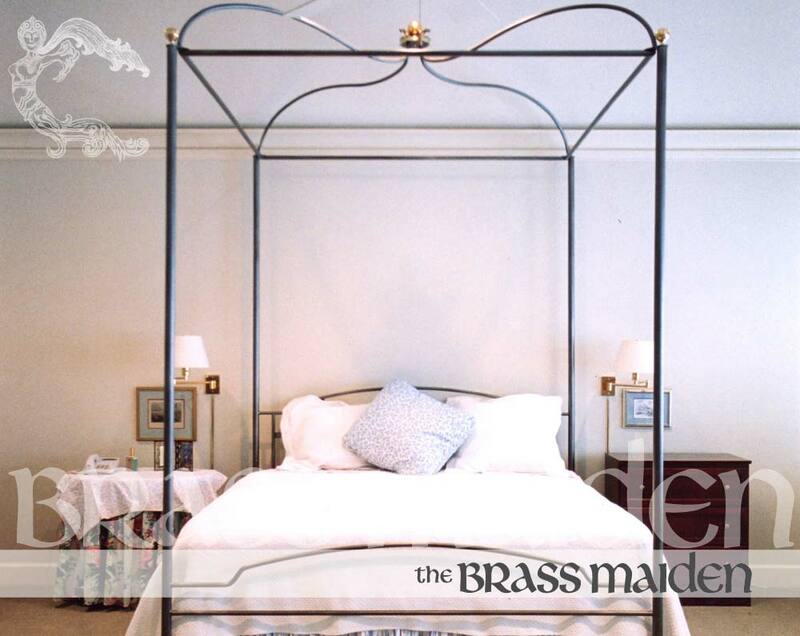 American-made brass beds and hand-cast iron beds in a variety of styles and finishes. Railings for home or business, including architectural stairways, hand rails, foot rails and more. 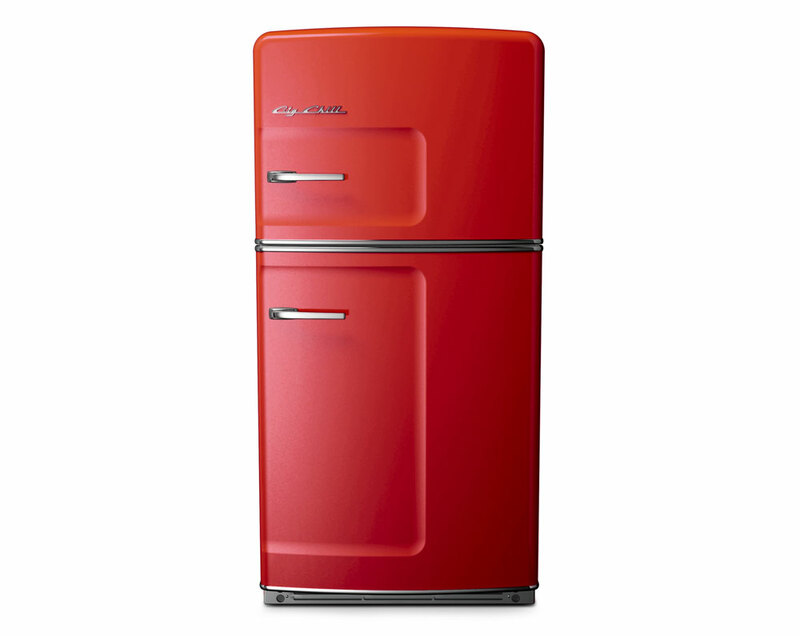 Refrigerators, stoves, built-in ovens, range hoods, and dish washers with a pop of color. © 2019 The Brass Maiden. All rights reserved. Images may not be used without permission.